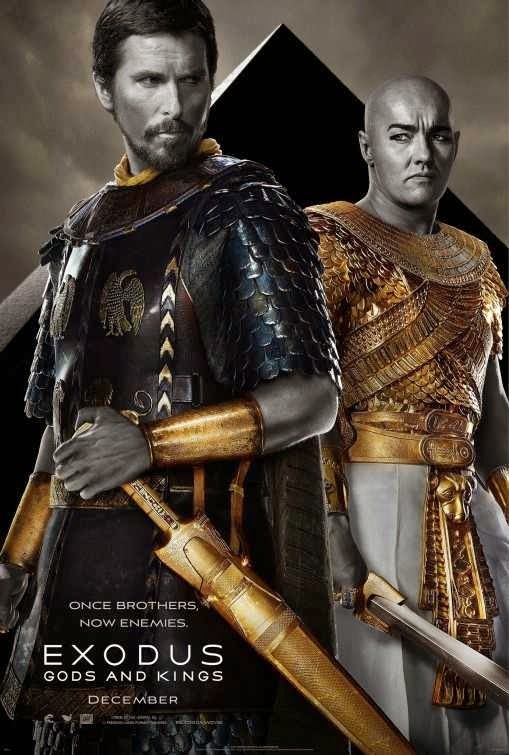 Prior to the December 12th opening of Exodus: Gods and Kings has generated controversy for not casting enough blacks as Egyptians in director Ridley Scott's biblical action/adventure film. 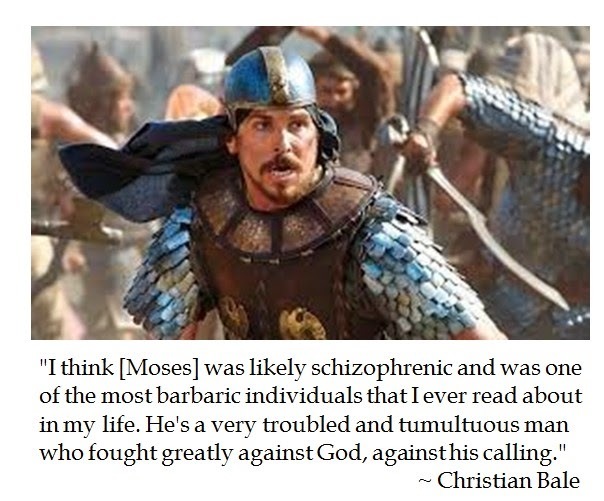 However lead actor Christian Bale's take on Moses may make the Exodus movie into another box office bomb of biblical proportions, like director Darren Aronofsky's Noah (2014). 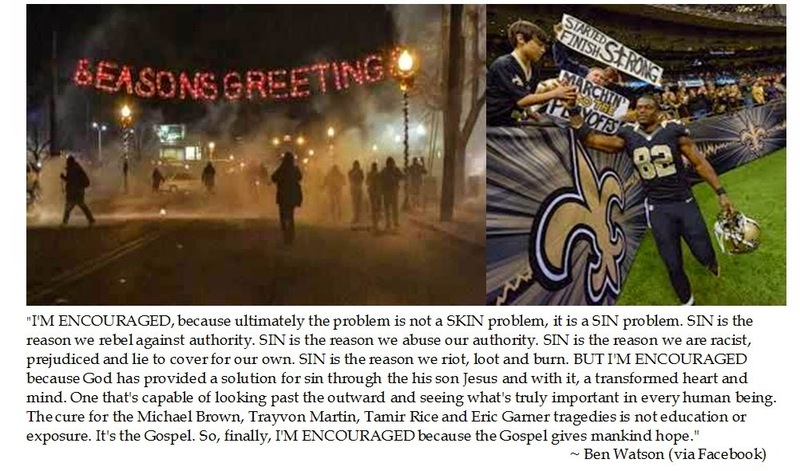 After playing in a Monday Night Football game at the Superdome, New Orleans Saints' Tight End Ben Watson wrote an reflection about the rioting in Ferguson, Missouri after the Grand Jury handed down the decision on the Michael Brown shooting. While Ben Watson was angry at stories of injustice and fearful that stereotypes could unjustly frame law abiding citizens like himself as a threat, he was embarrassed by the looting and law breaking which characterized the demonstrations after the verdict was handed down. 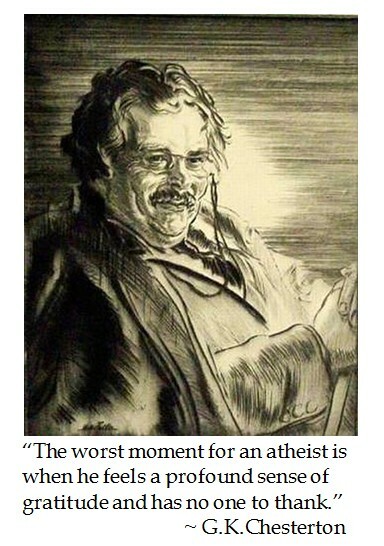 What was remarkable was Watson's hopefulness in seeing how race relations were improving as well as his encouraging expressions of faith that the Gopsel gives mankind hope over sin. 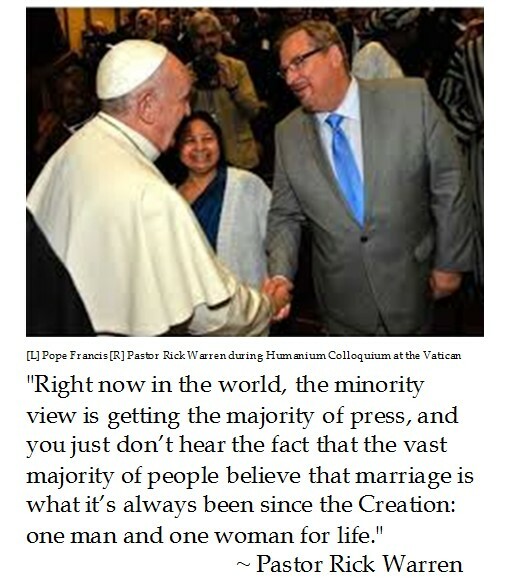 Rick Warren, pastor of the Saddleback Church in Lake Forest, California, was a participant in the interfaith Colloquium on the Complementarity of Man and Woman (also known as the Humanum Colloquium) at the Vatican. Pastor Warren eschewed giving his prepared remarks as he found that he was reiterating points made by 27 prior speakers. Instead, Pastor Warren gave a practicum observation on marriage. The presentations made at the Humanum Colloquium mirror the traditional positions espoused by the majority of participants at the recent Extraordinary Synod on the Family, despite the misleading midterm relatio report. 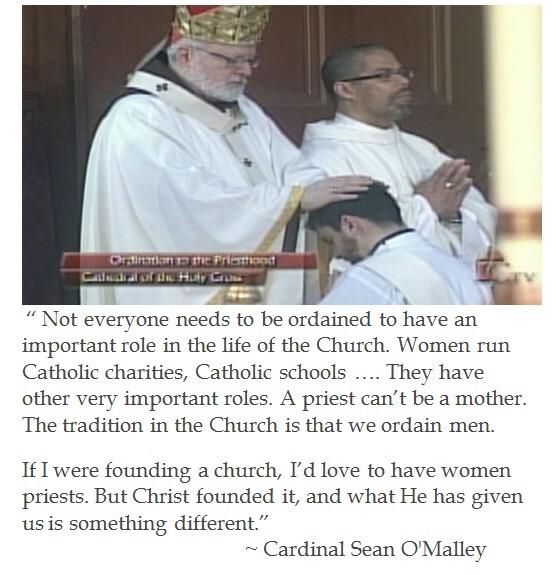 During an interview with CBS News, Archbishop of Boston Sean Cardinal O'Malley offered an interesting opinion on ordinations. Overall, the focus of the piece was to paint the bad old Catholic hierarchy as "The Holy See of Misogyny", which subjugates women to second class status, abuses children because of the discipline of clerical celibacy and denies womens' "right to choose" (from contraception to abortion). In a short interview meant for a general audience, Cardinal Sean did not have the ability to put into soundbites all of the elements of Pope St. John Paul II's Ordinatio Sacerdotales (1994), which declares that there is no scriptural support for priestesses as well as underlining the Magisterium about the Church's teaching authority. Perhaps Cardinal Sean's vellity about "if I were starting a church" is part of a New Evangelization outreach, but this did not seem like a positive reintroduction of doctrine to the unchurched. 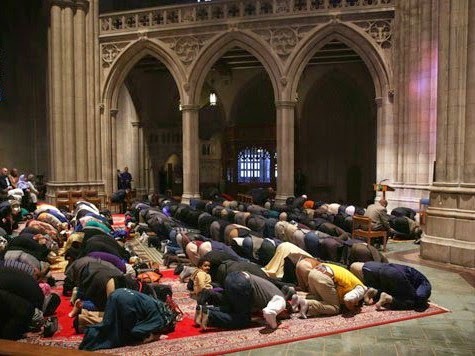 Despite Reverend Franklin Graham's disappointment which he shared on Twitter about the Muslim led prayer service at Washington National Cathedral, this is not the first time that the sixth largest Cathedral church in the world has ecumenically opened its doors to non-Christian worship. 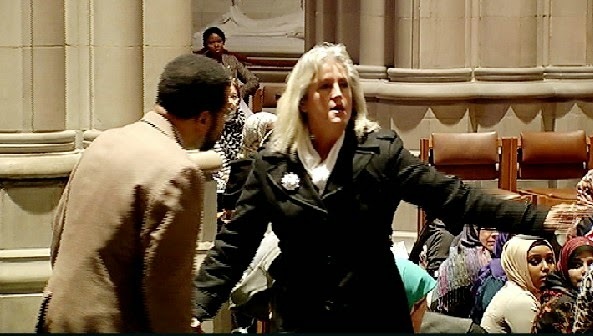 In January 2014, the Washington National Cathedral hosted "Seeing Deeper" which welcomed worshipers of different faith to bring prayer mats, yoga mats, zafu meditation cushions and mandalas to touch the divine. So having a Muslim led prayer service is not surprising. 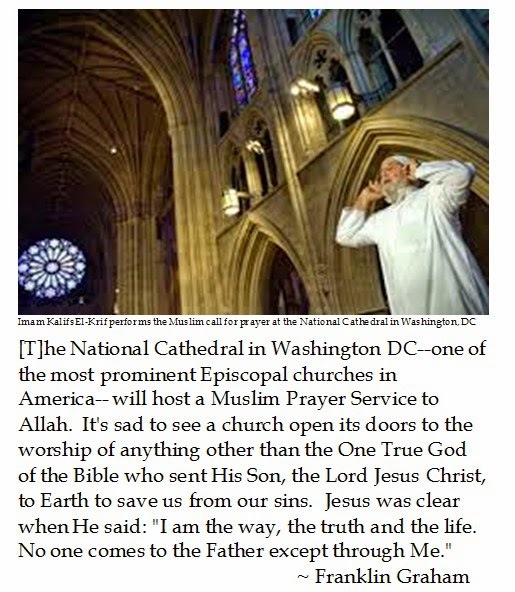 Regarding the recent Muslim Prayer Service, the Dean of National Cathedral Gary Hall was unaware or did not care that the Muslim prayer service at Washington National Cathedral was held on the centennial of the last Caliph declaring a holy war on all non-believers. When Breitbart News journalists informed the rector, Rev. Hall equivocated: "[I]t actually seems to be more appropriate to have an event that is on an anniversary of a hard time… There have been atrocities on both sides. There have been extremists on both sides.” After pointing out that Menachem Begin and many founders of the state of Israel were "terrorists", the Episcopal minister mused: “Everyone’s hands are dirty at some point… There’s no one in the world who has absolutely clean hands." The prayer carpets for the around two hundred Muslim faithful gathered for the Jumu'ah (Muslim Prayer Service) were laid diagonally in the transept on the side of the sanctuary to face Mecca without seeing any Christian icons, as Islam forbids prayer in view of sacred symbols which are alien to their faith. Before the prayers started, a lone protester proclaimed: "Jesus died on that Cross for us. 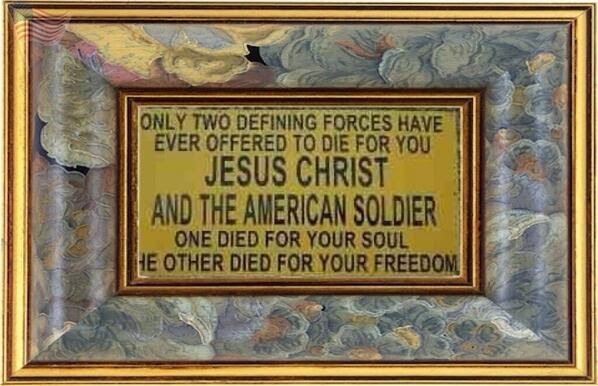 Jesus Christ is our Lord and Savior." before being whisked out of the supposedly Christian church. The Right Reverend Gary Hall has interesting ideas about ecumenism. Hall does not believe in talking about God with members of different faith as that only leads to arguments. Instead Hall believes that "Let's all pray together and experience the divine together in our own way." It ignores the great commission of MT: 28:16-20 but why be pushy about divine matters for the National House of Prayer? Ecumenism is illuminating and foster tolerance and perhaps peace in the proper context. This is often accomplished through interfaith prayer services, which may concentrate on the spiritual things which unite various confessions. However, a renunciation of truth by not sharing the Good News when worshiping in a Cathedral church is indeed troubling. 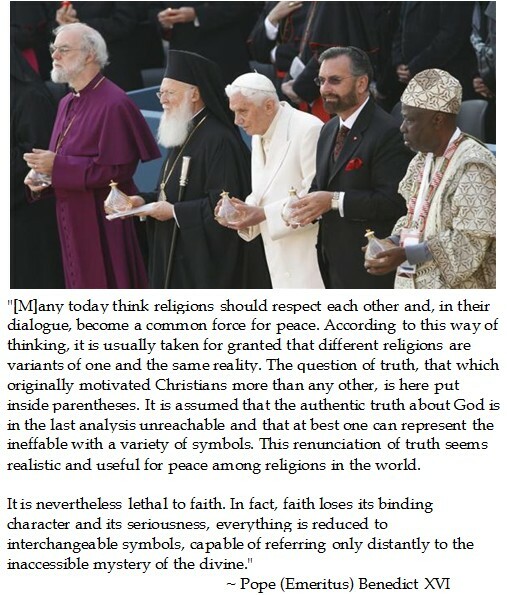 This leads to what Pope (Emeritus) Benedict XVI labeled a renunciation of truth that is lethal to faith. When eternal symbols become inter-changible, we may find ourselves singing: "Have a RamahanuKwanzMas" soon. Along with his acting career, Gary Sinise has been a big booster of military and veterans' causes. 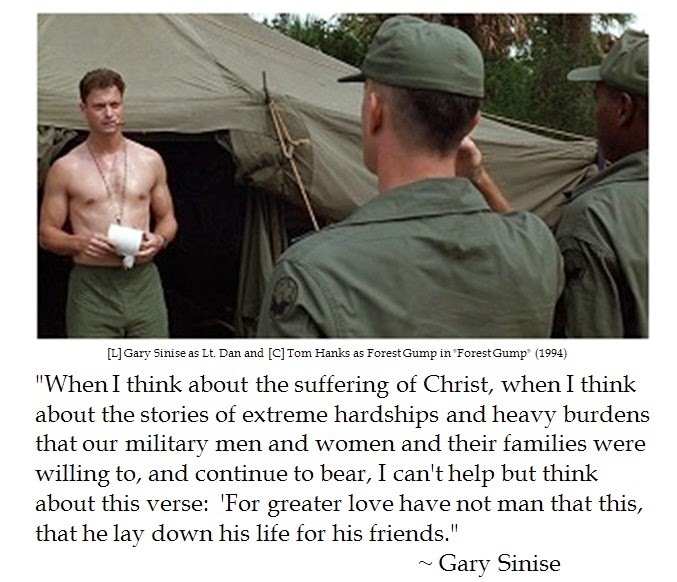 Sinise combined his love of music with a beloved character from the film "Forest Gump" (1994) . The Lt. Dan Band plays cover music concerts for the USO and charities like Operation Iraqi Child under the banner: "Honor. Gratitude. Rock & Roll". One of the hot button issues during the Extraordinary Synod on the Family in 2014 was how the Catholic Church dealt with the sad cases of civilly divorced Catholics who wish to remarry and receive the sacraments. Cardinal Walter Kasper, a theologian whom Pope Francis complimented early in his papacy, has long sought to remedy the stark consequences of this broken marital situation. In the midterm relatio, paragraphs 53 and 55 sought to "study" the situation of divorced and remarried persons or those living together as well as to find a pastoral provision with a penitential process (established by a bishop) for receiving the sacrament. Such interventions in the relatio were not well received. Thus they were opposed by the likes of Cardinal George Pell, pointing to scripture, such as in Matthew 5:32, which makes dissolution of the marital covenant difficult, except in limited circumstances. As the Synod Fathers voted on the final report for the 2014 Synod, conciliatory language dealing with the treatment of divorced and remarried Catholics narrowly failed to pass. But in the run up to the month-long Synod on the Family in October, 2015, the faithful are ruminating over the issues which challenge family life. Pope Francis gave an audience in the Vatican in which he bemoaned the high costs and long adjudication of some marriage tribunals. Pope Francis recalled an unspecified instance when he was the Archbishop of Buenos Aires in which a member of the marriage tribunal had to be expelled because the corrupt church official offered to take at $10,000 bribe to make sure that everything ran smoothly. Although that anecdote may be authentic, is sounds suspiciously similar to sales pitches to pass Obamacare so that doctors do not make more money for unnecessary surgeries. In North America, cost is not the issue in discouraging annulments. Per the Archdiocese of Baltimore, costs for annulments to petitioners run between $100 to $500 (and that is only half of the actual costs). If Rome Reports is accurate, the adjudicator may be entitled to $1,000. However, the Baltimore Archdiocese stresses that no one is turned away for their inability to pay. Here it does not seem like cost is a factor. There may be some frustration with the faithful about the time to adjudicate. There is the persistent perception that it takes three to five years to gain a declaration of nullity (annulment), when it can depending upon the case take as little as eight months. A friend who was civilly divorced against his volition has chosen not to get an annulment because of not dating and being to busy being a parent. 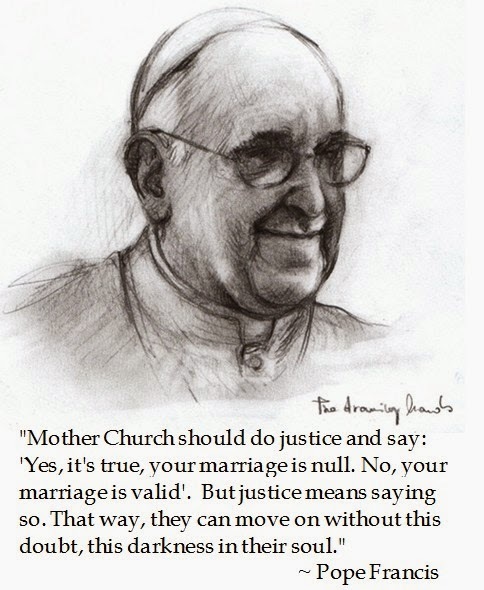 When we spoke of the hot button issues at the Synod of the Family, he wondered why it takes so long for the Church to reach an answer on the validity of marriage. 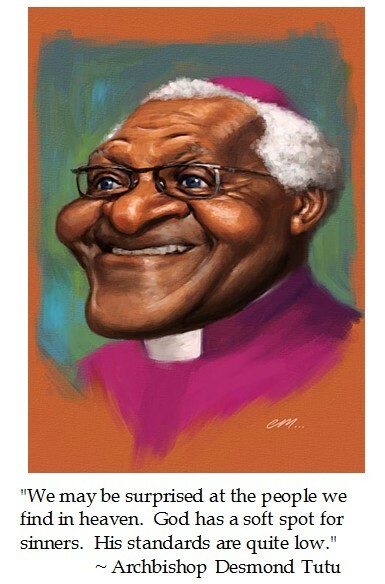 This echoes the Holy Father. However, his construct for regaining access to the sacrament was concerning. 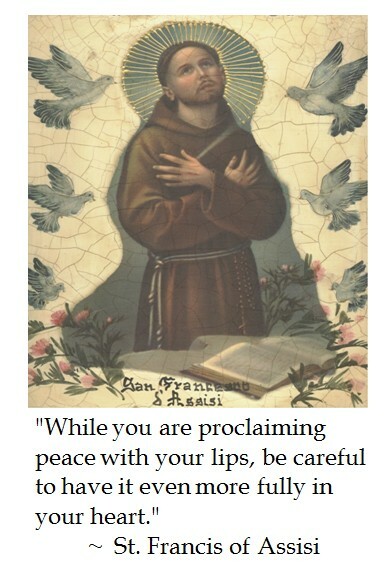 He perceives Penance as being a case where a penitent acts as the defendant and prosecutor looking for adjudication from the priest acting in the stead of the Divine Judge. Therefore, a simplified penitential process for divorced and remarried Catholics could be something similar to "Je me accuse". One confesses one's sins and then is given absolution. For me, calling the Sacrament of Reconciliation "Penance" is the wrong way to look at that sacrament. Scripture tries to explain the Divine with different metaphors. If a person gets stuck on the Judge and Trial schema, it is easy to think of the Lord sitting on His throne being a Divine Scorekeeper and we pay for our sins. A better way to understand Reconciliation may be through the lens of the "Prodigal Father", who runs to greet his prodigal son who approaches with humility and seeks to restore relationship. That being said, if one uses a penitential perspective towards remarried Catholics, of what are they accusing themselves. The dissolution of the marriage is not the reason for excommunication, the subsequent conjugal marriage is. So what would they be confessing? Thinking of a spouse who was divorced against his or her will, how did they do wrong? As for the latter intimate relationship, how can a penitent vow to sin no more if the prior marriage was sacramental in nature? they intended “good of each other"
and their consent was given in the presence of witnesses before an authorized church official. The current process may take time to discern intentions. If the process is streamlined and rushed, will this devalue the scriptural exhortation on the covenant of marriage which is presumed to be indissoluble? As Catholics discern the challenges of the family in modern life, we ought not to discount essential doctrine on the sacramental nature of marriage to satisfy secular trends. For close to a century, Anglicans have been wrestling with the wrath of modernism. Many see 1930 the Council of Lambeth opening up a door to dissent and doctrinal indifference. During the Council of Lambeth, Resolution 15 passed, which was a narrow exception to allow contraception for married couples. That seems to have established a precedent for accommodating the ways of the world, despite what scripture, tradition and Anglican's understanding of a Magisterium. So much so, Anglo-Catholics have been willing to swim the Tiber to keep the faith, encouraged by Pope Benedict XVI's moto propio Anglicanorum Coetibus, which established a Personal Ordinariate for Anglicans within the Catholic Church. 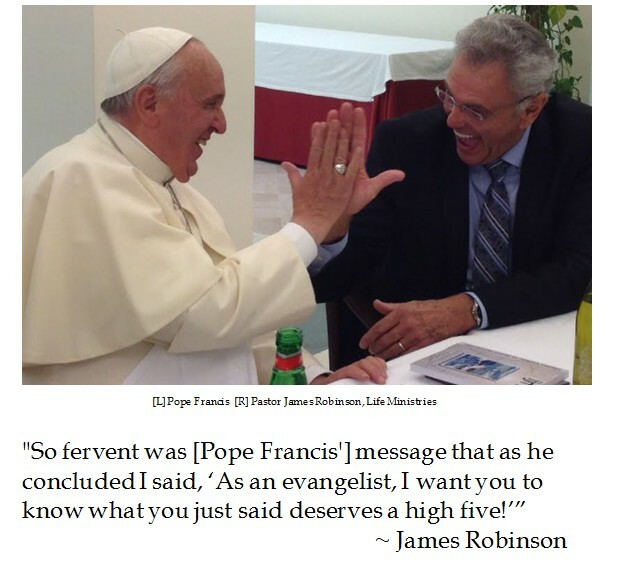 May our impetus to better convey the new Evangelization continue to preach the Good News of the Gospel. 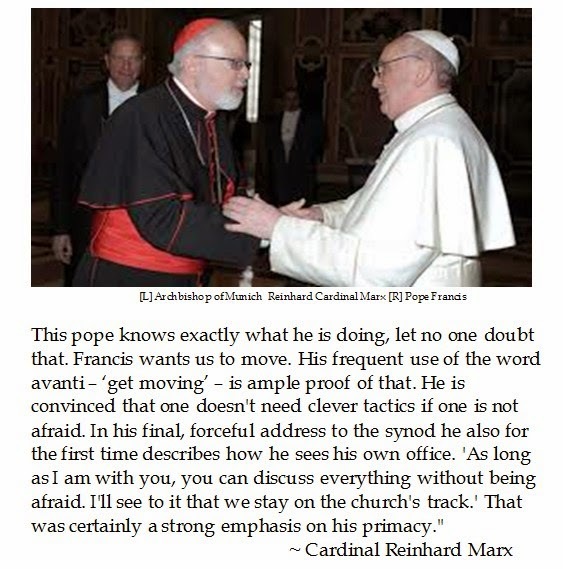 Progressive Prelate Advances an Aura of "Avanti"
Cardinal Reinhard Marx is a progressive prelate who was an outspoken advocate for change at the Synod of the Family. German bishops have been motivated to usher in a change for divorced Catholics who have been civilly remarried to have access to the sacraments. Synod Fathers were visibly upset at the midterm relatio, which highlighted hot-button issues like homosexuality and remarried Catholics but did not seem to reflect Catholic doctrine or the overall discussions. To remedy this anomaly, Pope Francis consented to having the Synod vote on each paragraph and publish the results. In an interview with Die Zeit, Cardinal Marx insisted that including these pieces opened the door and should not be seen as a setback, even though they did not receive the required 2/3rds majority. 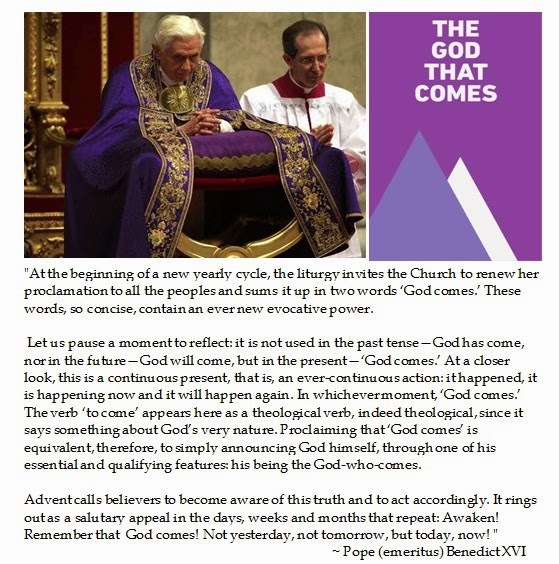 One wonders if Cardinal Marx's insistence of the inevitability of change is an aura of "avanti". Granted, Cardinal Marx is on Pope Francis's Council of Cardinal Advisors to reform the Roman Curia (the Vatican) and he is the President of the German Conference of Catholic Bishops. German Bishops are certainly motivated to change, as their lavish state stipends depend upon maintaining their faithful flocks and the remarriage issue impedes those efforts However, there are mixed signals on Pope Francis. If Pope Francis was going to steamroll change, why did he allow the Synod to vote on each paragraph of the final document? If the progressive findings were predetermined, then why allow Congregation of the Doctrine of the Faith Cardinal Mueller to hold an Interfaith Conference on Men and Women, which will touch upon similar issues as the Synod of the Family? There are some points of concern to those Catholics holding traditional family values. People are concerned about Cardinal Raymond Burke's demotion from the Apolostic Signatura to leading the Order of Malta. 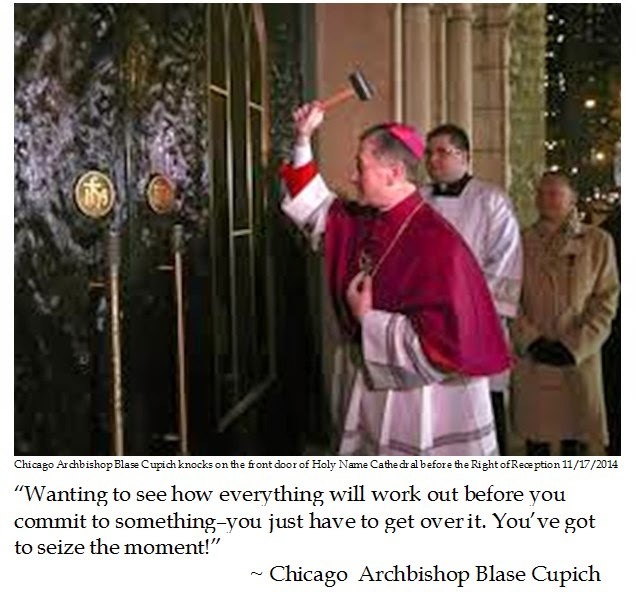 The timing for the issuance of the new norms on the resignation of bishops at age 75 or when requested takes on a new poignancy. The modus operandi for the Extraordinary Synod on the Family for media blackout and then promulgate a misleading relatio lends credence to expediting an aura of "Avanti". It remains to be seen how deliberations on hot button Synod on the Family hot button issues are resolved. 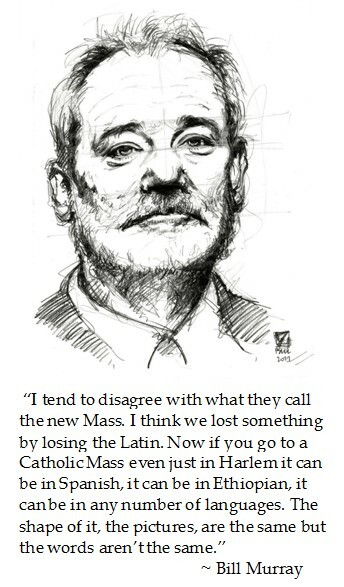 But it seems from afar that those motivated to usher in change are using the Synod of the Media approach, which plays upon secular sentiments to create an aura of inevitability. Today is Guy Fawkes day in the UK. Today it seems treated as just another bank holiday to enjoy carousing and fireworks. Despite the 400 years that separates them, the Gunpowder Plot is analogous to the Islamists attacks on 9/11/2001. The Protestant Reformation in England was not simply King Henry VIII making himself the supreme head of the English church in 1534. After Queen Elizabeth I assumed the English throne after the Catholic Queen Mary, there were a series of Sixteenth Century laws enacted to reinforce Protestant dominion over England. The Act of Uniformity from 1558 forced subjects to attend Anglican Churches and use the Book of Common Prayer. Fines for following one's conscience became exorbitant for most Catholics, it became treasonous to be absolved from schism, Jesuits were banned and priests were executed. After the death of the "virgin" Queen and the demise of the Tudor dynasty, King James I was settling into power under the aegis of the Stuart dynasty in a de facto united kingdom of Scotland, England and Wales. Aggrieved Catholic partisans hoped to restore a Catholic monarchy to England. Guy Fawkes was a Catholic convert who fought in religious wars on the continent. When he returned to England, he plotted with others to attempt regicide. Fawkes and his cohorts leased an undercroft which was directly beneath the House of Lords. The plan was to blow up Westminster Palace (the Houses of Parliament) with 36 barrels of gunpowder. Black humorist quip that Fawkes was the only man to ever enter Parliament with honest intentions. The plot failed in part because Parliament delayed meeting for several months due to threats of the Plague. Some of the gunpowder had decayed during the delay. Concerns about Catholics being in the chambers may have tipped off security. In the end, an anonymous tip turned Guy Fawkes in on November 5th as he was guarding his stash of explosives. Fawkes was not cooperative after he had been taken into custody. In fact, he earned some admiration from James I for his "Roman Resolution". Fawkes was transferred to the Tower of London where his interrogators were authorized to start easy and proceed to the worst, hence starting with manacles to potentially the rack. After a few days of torture, Fawkes told all and was forced to sign a confession. Almost three months later, Fawkes and seven cohorts had a pro-forma trial at the Star Chamber. Fawkes and three others were slated for public execution. The others were hanged, drawn and quartered. Fawkes begged for forgiveness from the King and the state while still keeping his "crosses and idle ceremonies". Afterwards, Fawkes unexpectedly jumped from the gallows which broke his neck. Nevertheless, Fawkes lifeless body was still quartered and his body parts scattered to the four corners of the Earth. While several centuries may have dulled the severity of the Gunpowder Plot, this was a vigilante attempt to decapitate the Government by destroying the seat of power. This is the same plot lines as 9/11 although the Al Qaeda hijackers used airplanes missiles instead of kegs of gunpowder to try and achieve their ends. Today, "Guy Fawkes Day" is made light be burning effigies and lighting fireworks. But this was a violent reaction by a persecuted religious minority intent on a paradigm shift. While western nations have become secular and there is a separation of church and state, Islamists intent on building a Caliphate and imposing Sharia law do not make that distinction. While there are no longer sectarian battles in Christendom, a strong case can be made that political correctness is zealously being mandated as a state secular religion in America. In 2010, President Obama had a spate of incidents where he could not read his own teleprompter well enough to utter "One Nation…Under God" when echoing the Declaration of Independence. Now the Obama Administration is fighting to prevent FDR's National Prayer on the eve of D-Day be incorporated into the World War II Memorial on the National Mall. Lest one dismiss this assertive secularism as being merely rhetorical, consider how the implementation of Obamacare is eviscerating the right of conscience clause for Catholic health care workers. The Gunpowder Incident of 1605 shows the stakes and consequences of imposing state religions. 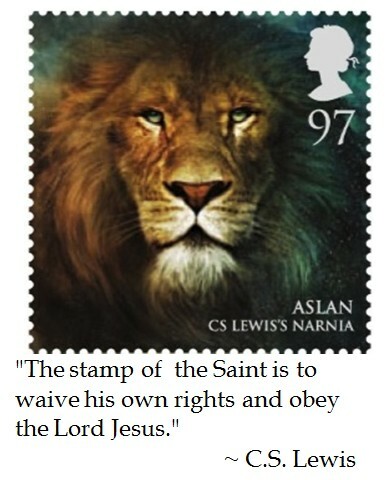 But even the most onerous of laws did not shake the faithful. Some groups like the Puritans left England to follow their conscience in tolerant Dutch territories before becoming Pilgrims to the New World. Others stayed within the Church of England but their Anglo-Catholic worship retained most of the vestiges and spiritual orientations of traditional "Papists". Perhaps the lessons that we should draw from the residue of the Gunpowder Plot is that we ought to cherish our liberties, such as the freedom of religion and the rights of the individual over the tyrannical predilections of the state so that we do not have to wait for a masked avenger to lead us to freedom. 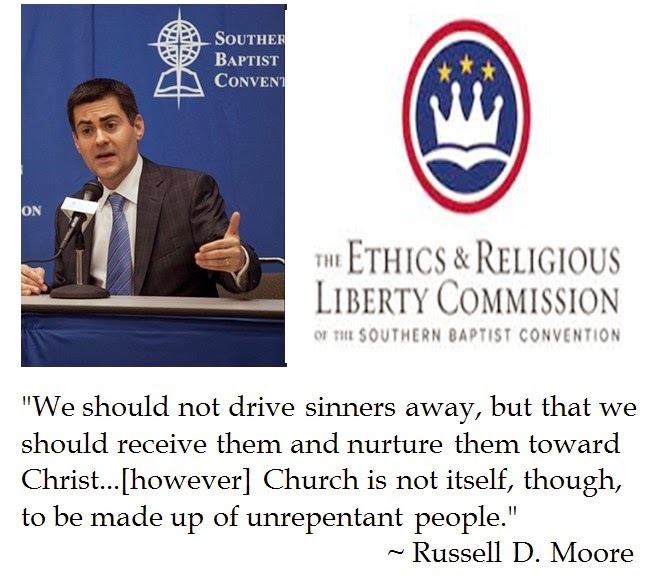 Evangelical theologian Russell D. Moore, the President of the Southern Baptist Ethics and Liberty Commission, had a cautious reaction to the inclusive language to the much maligned midterm relatio of the 2014 Synod of the Family. Reverend Moore will have a chance to more extensively share his views on Church and Family issues at the Vatican during the "Complimentarity of Men and Women" gathering from November 17-19th in Rome. The conference seeks to "examine and propose anew the beauty of the relationship between the man and the woman, in order to support and reinvigorate marriage and family life for the flourishing of human society." For his part, Reverend Moore proclaimed: “I am willing to go anywhere, when asked, to bear witness to what we as evangelical Protestants believe about marriage and the gospel, especially in times in which marriage is culturally imperiled." Cardinal Gerhard Mueller, the Prefect of the Congregation of the Doctrine of the Faith, proposed the conference to Pope Francis in November, 2013. The Congregation of the Doctrine of the Faith is sponsoring it in conjunction with the Pontifical Councils for the Family, Promoting Christian Unity and Inter-Religious Dialogue. There will be 30 speakers, which will include luminaries like Archbishop of Philadelphia Charles Chaput (who incidentally had sharp words over the Synod of the Family relatio), Evangelical Christian Saddleback megachurch pastor Rick Warren and Latter Day Saints President Henry B. Eyring et ali. There will be representatives from a broad spectrum of faith traditions, including Judaisim, Islam, Buddhism, Hinduism and Sihkism. There have been some inflammatory analyses from the secular press that the 2014 Synod on the Family was stoking the fires for a schism, as progressives pushing an inclusive agenda were alienating traditionally oriented Catholics. But the topics being discussed during the "Complimentarity of Men and Women" does not support the sub rosa stealth modernist agenda. The conference will include presentations such as "The Sacramentality of Human Love According to [Pope] St. John Paul II" and "The Cradle of Life and Love" A Mother and Father for the World's Children". These are topics that are near and dear to those to adhere to traditional Catholic faith tenants. Furthermore, when Pope Francis addressed the international Marian movement Schönstatt, he decried new forms of unions. 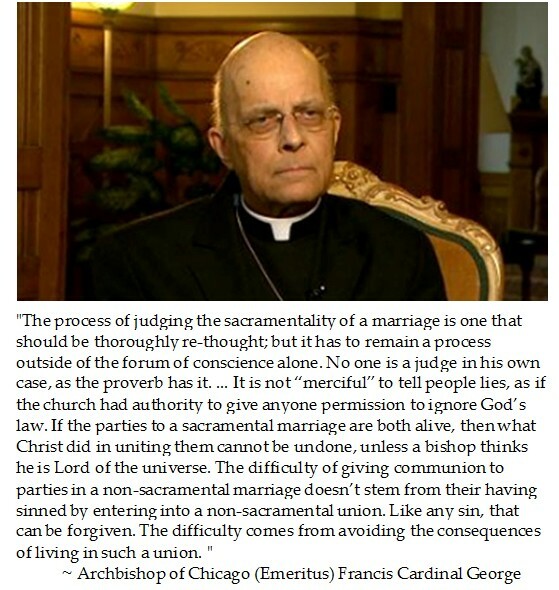 The Holy Father considers unions like co-habitation to be “totally destructive and limiting the greatness of the love of marriage.". This does not sound like a foundation for ditching doctrine but to find better ways to walk with the wounded faithful.